The Baltimore JCC is thrilled with its new leadership and teaching teams at its Stoler (Owings Mills) and Meyerhoff (Park Heights) Early Childhood Education Centers (ECEC’s). At the core of our ECEC programs are excellent administrators and educators who understand the early years of life are the most critical in forming a child’s opinion of himself or herself. Our team’s goal is to create an enriched environment full of excitement and encouragement. We individualize our teaching styles to meet the needs of each and every child, and consider ourselves to be partners with our parents. Enhancing your child’s confidence and curiosity through creative engagement is what we do – everyday! 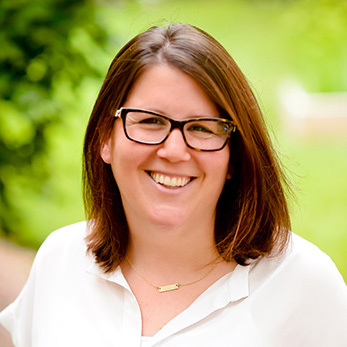 Carly Schwartz is the new Senior Director of J Early Childhood Education, responsible for providing overall leadership and vision for the J Early Childhood Education Centers. She hopes to inspire and lead in an innovative way, adapting to the characteristics and varying needs of individuals and situations. As an area of expertise, Carly will promote a culture of reflective practice in which all members of the ECEC community are learning and growing together. For the past 3 years, Carly has served as the Director of the Meyerhoff ECEC. Prior to her move to Baltimore in 2015, Carly worked for JCC MetroWest in New Jersey, where she served as Director of Children, Youth and Teen Services which included overseeing several camp programs. 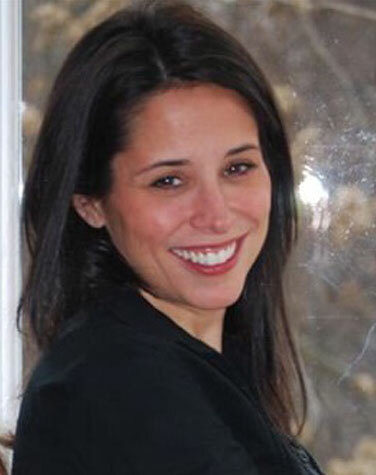 A Brandeis University graduate, Carly holds two Masters degrees: an MBA in Social Policy and Management, and an MA in Jewish Communal Service. She also received a BA from the University of Florida, in Jewish Studies. Carly lives in Lutherville with her husband, Mike, and her two children, Sammy (6) and Libby (3). Having grown up at the JCC in her native New York, Dani was thrilled to join our Baltimore J Family as the director of our Noah’s Ark preschool camp, a role she held for 3 years. She attended Towson University, receiving her Bachelor’s degree in Deaf Studies and subsequent Masters degrees in Early Childhood Education and Special Education. Prior to coming to the JCC, she worked at a school for children with communication and related disorders, and taught kindergarten for Baltimore County Public Schools in a communication and learning support classroom. Prior to assuming her role as the Director of the Stoler Early Childhood Education Center, she taught pre-k here and continued as our camp director, while providing community outreach and family engagement opportunities for the ECEC. As the new Stoler ECEC director, Dani is focused on increasing hands-on, child-centered learning and family engagement. When she is not at work, Dani enjoys spending time with her friends and family, traveling back to New York to see her niece and nephews, and taking her dog, Cooper, to the dog park. Kimberly Davidson is the Assistant Director of the Owings Mills Early Childhood Education Center. In 2001, following the birth of her first child, Kim joined the J family and taught Mommy and Me classes. Once her children began preschool here, Kim became a teacher in our 2’s class, where she helped to make our famous Pajama Party and End of the Year Picnic huge successes. 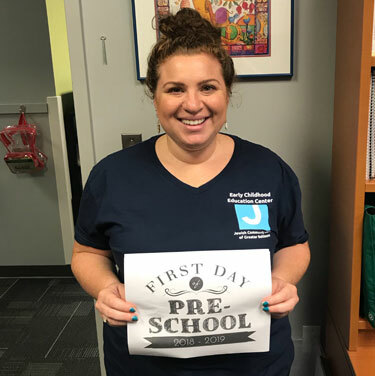 Kim graduated with a Bachelor of Arts in elementary education from Towson University, and continues to take professional development courses to meet the needs of children and incorporate Jewish culture, values and traditions into our programs. Kim is also the Director of Noah’s Ark summer camp. She loves working with children, and her enthusiasm and creativity make her an invaluable member of our JCC team. 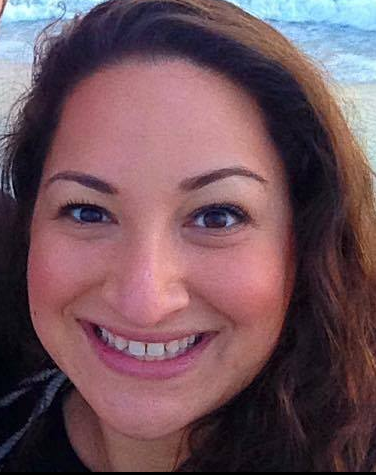 Ellie Batkhan is delighted to be the Site Director for the Meyerhoff Early Childhood Center at the Park Heights JCC. Ellie was formerly the Program Director at the Downtown Baltimore JCC. During her time at the DBJCC, Ellie trained and supervised staff and teachers, created opportunities for community engagement, executed outreach strategies, developed parent leadership opportunities, ensure the quality of class content, coordinating on- and off-site Jewish-themed family programming. Ellie earned her Master’s in Education from Goucher College with a specialization in At-risk and Diverse Learners, as a Graduate Assistant in the Department of Community Based Learning. In her role as a graduate assistant, she oversaw the children’s programming at the Futuro Latino Learning Center. While earning her Masters and working as a Graduate Assistant, Ellie began her career at the JCC working with Charm City Tribe. When Ellie is not working, she enjoys spending quality time with her husband, especially out in nature, hosting friends and family in their Mt. Washington home, and frequenting farmer’s and flea markets around Baltimore City. Sukkah City – Coming to Baltimore!